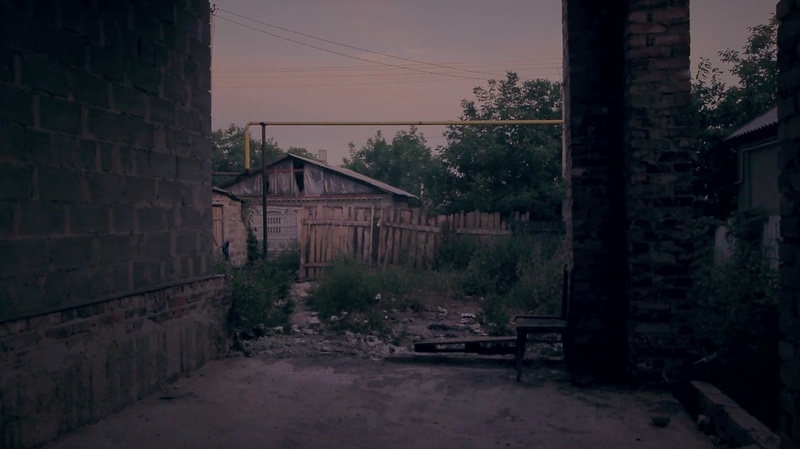 вне игры is a film about a neighbourhood next to the newly build 5-star football stadium in Donetsk, Ukraine and its social and spacial contrasts. Made in collaboration with Monika Takacs, produced by Talatala Filmakers and premiered at MiradasDoc International Documentary Film Festival in Tenerife. 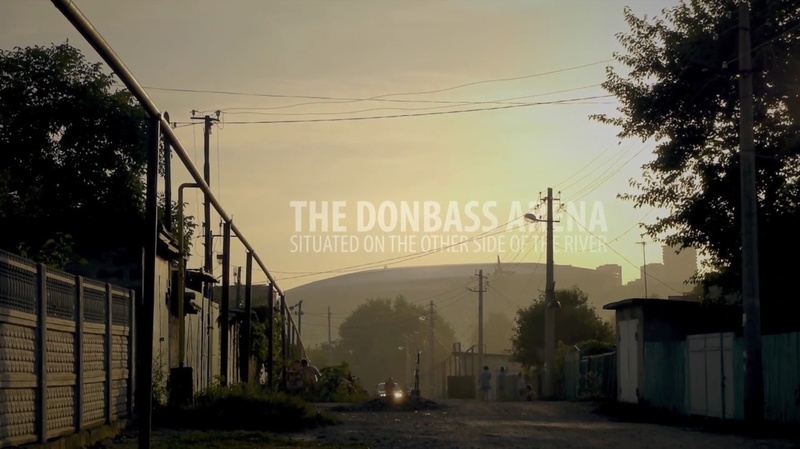 „Offside“ is the title for a documentary film project about different perspectives around the newly build 5 star football stadium in Donetsk in the eastern Ukraine. 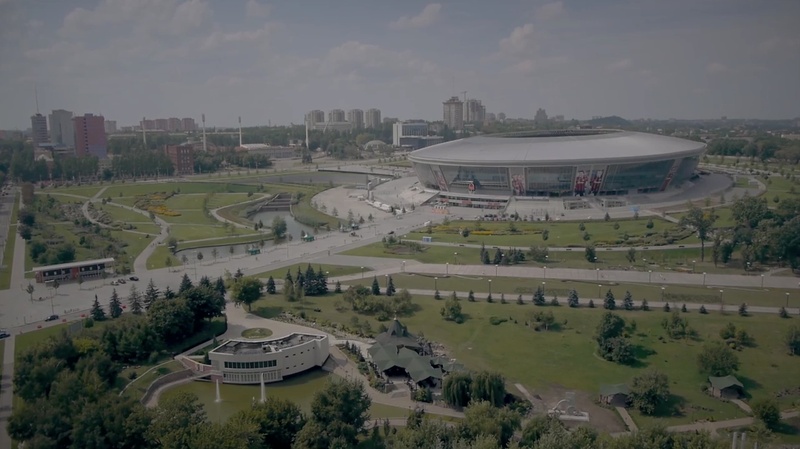 Formerly known for its coal mining, Donetsk now has the most luxurious football stadium in Europe and is also prepared for 7 matches within the UEFA Football European Championship, and the accompanying media attention. 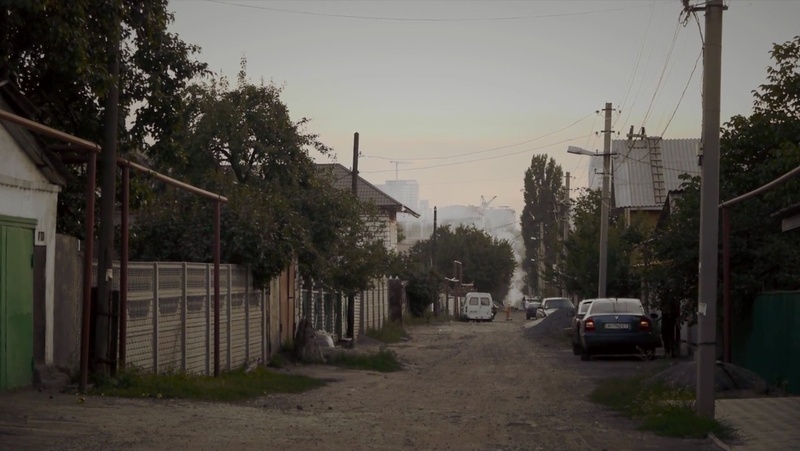 The coming change, expectations of the future and thoughts of the past preoccupy the people around the stadium who, despite the spacial proximity of their homes, live in completely different worlds. The protagonists are accompanied during their everyday-life, from the old habitants, who live in the simplest and poorest conditions, to the visiting tourists, on to new and extremely wealthy neighbours. The respective point of view of every main character is used as an individual narrative position. 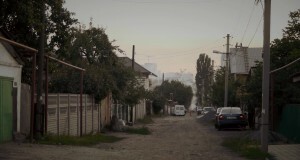 In the course of the film an image of a place in the midst of change, conflicts and expectation, develops. 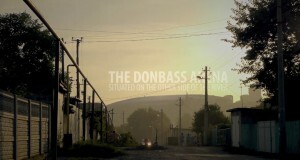 The documentary is situated next to the Donbass Arena, in the period shortly before the EURO 2012. 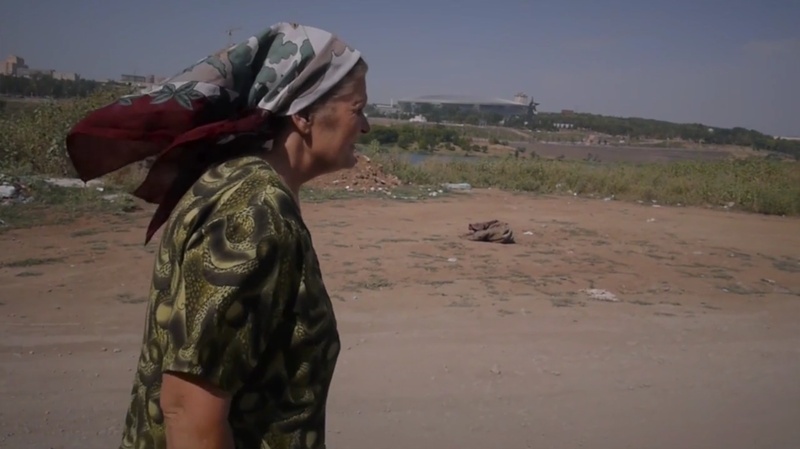 Through the different points of views of the individual main characters, it tells the development of the area around the stadium and about the conflicts that emerge in the course of this change. 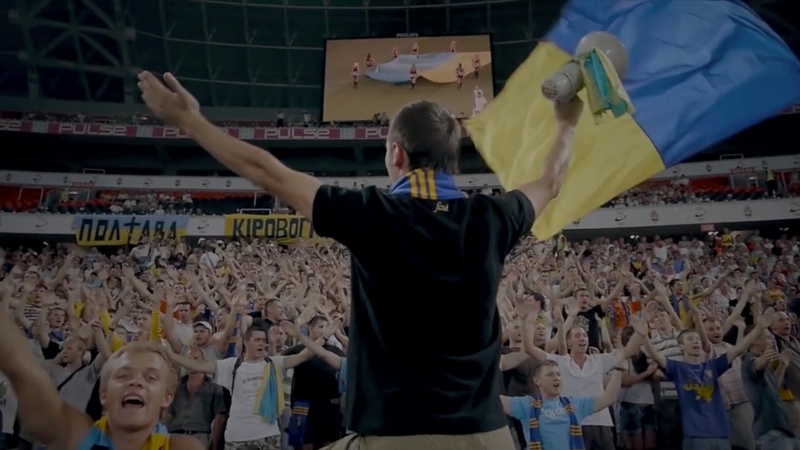 The film should give an intense view of the live „offside“ and immediately besides the Donbass Arena during the course of the huge media interest surrounding the EURO 2012, and give the viewer a distinctive look into the situation of everyday-life in the Ukraine, immediately next to the big „football circus“. 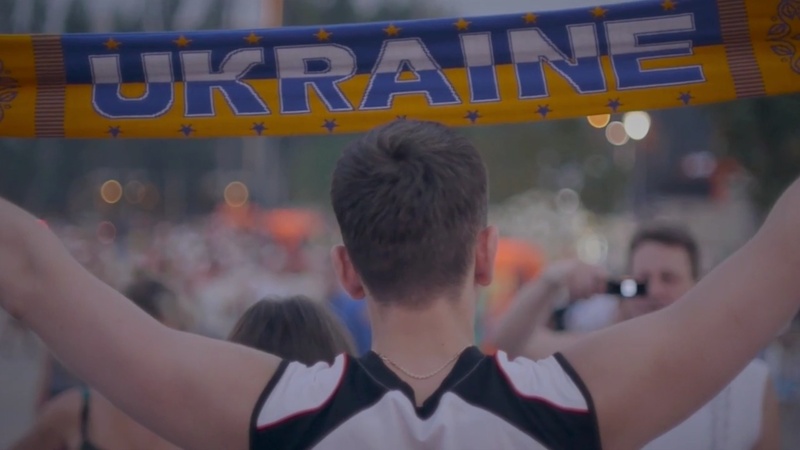 To show the different outlooks of the protagonists, the changes in their lives and the area, and the different expectations around the Arena in the centre of the EURO 2012, the people living in its immediate neighbourhood are accompanied in their daily life. In this way the possibility is created of understanding each perspective and point of view from its own surrounding, instead of stringing together „fixed“ interviews. Ideally, the information is transmitted while the character is moving through his daily life, interacting and speaking with other people. Stylistically, this results in many shots in which the protagonists can be accompanied using a steady-cam. This way a second, visual information layer is created next to the spoken information, which transmits an authentic and very realistic impression of the daily paths and efforts of the characters.